Finding the Scrubs that Make You Look Thinner is easier than you think. Here’s a rundown of our favorite scrubs that will slenderize you. When most people think of a fashionable profession, nursing doesn’t come to mind. Scrubs are generally baggy with a boxy shape that fail to accentuate the natural curves of the human body. Who says nursing scrubs can’t be functional and fashionable? We tested a variety of styles our on different shaped body types – apple, pair, athletic and found the ones that were universally slimming. 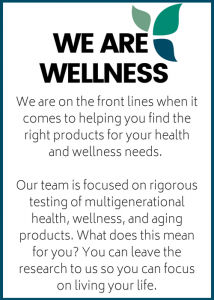 Check out or picks below. If your career requires that you wear scrubs, you’re already limited to what you can wear. However, there are many styles of scrubs that are much more flattering than your traditional ill-fitting varieties. If you want scrubs that make you look thinner, seek out certain features that help to enhance the physique while eliminating excess material. Size: While it may seem like common sense, many people fail to buy the right size scrubs. Choosing a size that is too large can make your clothing appear baggy and unshapely. And, clothing too small can have the appearance it once fit but grew out of it. 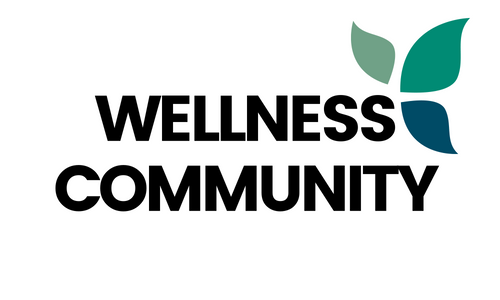 Color: Color can also make a significant difference in how your body looks in scrubs. While dark colors are always a good option, you can also opt for a color that compliments your skin tone. The right color should make your skin glow, not wash it out. Think about what color you get complimented in most – for me its bright red or olive green. Separates: Most scrubs come in separates so you can mix and match styles of pants and tops. This a godsend for people like me who aren’t hourglass shaped. I am small on the top and big on the bottom so it’s nice to be able to pick out separates that hide areas while emphasizing others. Details: V-neckline, paneling, and other forms of detailing on your scrubs can help create a slimming appearance and add visual appeal to your work ensemble. Paneled tops are slimming with everyday casual tops, and the same concept applies with scrubs. This Cherokee Women’s V-Neck Knit Panel Scrub Top features soft and stretchy side panels in a contrasting colored knit that helps enhance the feminine shape and slim the torso. The machine wash material is comfortable and the stretchy side panels allow for flexibility. 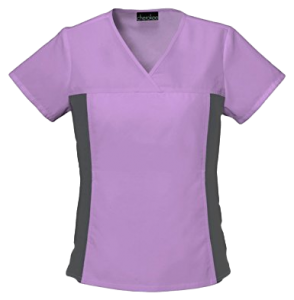 To give the scrubs a fashionable flair, the designer added a flattering V-neck and back yoke. For better function while at work without sacrificing style, the scrub top has two large hidden pockets. Available in nearly 30 colors and pair well with the pants featured next. 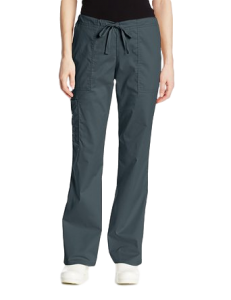 If you are required to wear scrubs but don’t like the look of traditional scrub pants, consider cargo scrub pants. 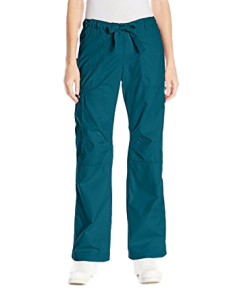 The Cherokee Women’s Workwear Scrubs Mid-Rise Drawstring Cargo Pant feature a trendy drawstring waist, front patch pockets, and a side-placed cargo pocket on the leg. If you’re in search of scrubs that make you look thinner, try these. 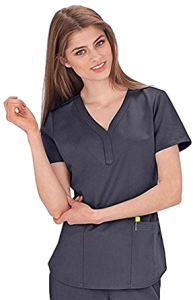 The mid-rise scrubs are slightly form-fitting in the hip and thigh area but present with a flared-leg silhouette that helps to slim out the torso. These scrub pants are also available in a range of bold colors allowing you to easily mix and match with a variety of tops. Most standard scrub tops are plain with little to no detail. The Healing Hands ‘Jane Top’ Scrub Top is the exception. This slimming top is constructed of 77% polyester, 20% rayon, and 3% spandex, giving it the perfect balance of comfort and stretch. The top also has triple needle stretching for durability and side slits for easy access. The flattering Y-neck and wide range of color options make this scrub top both stylish and functional. 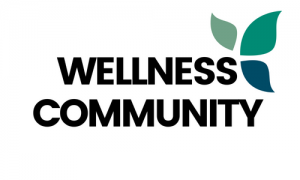 In addition to making you look thinner, you’ll find two roomy pockets to hold disposal medical gloves and other supplies that you may need in a pinch. Best of all, the top looks very professional, yet still a little fashionable. Available in 16 colors and pairs perfectly with the pants featured next. The feminine structure of the Healing Hands ‘Taylor Pant’ Scrub Bottoms make them an excellent option for those looking for scrubs that make you look thinner. Constructed of comfy 77% polyester, 22% rayon, and 3% spandex, the soft pants have a slight stretch that make it easy to bend down and complete tasks. The drawstring closure is practical and gives the pants visual appear. You’ll also find an elastic back, mock fly, and two hip pockets. The durable, flexible material has high color retention, so you don’t have to worry about it fading even after multiple washes. The slight flare at the bottom of the pants give the illusion of a slimmer torso. One of the biggest issues with traditional scrub tops is their loose, baggy fit. 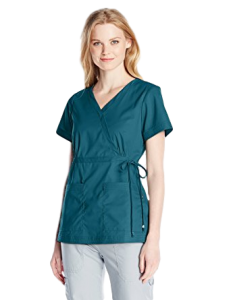 The Koi Women’s Katelyn Easy-Fit Mock-Wrap Scrub Top with Adjustable Side Tie is different. This stylish top features a distinct wrap-style design that makes it look more like a casual blouse than a uniform. The adjustable side tie is the perfect accessory for creating a streamlined look that helps enhance the curves of a woman for a slimmer appearance. The ties feature cute flower beads that act as stylish detailing. The two deep pockets located in the front of the shirt provide room for supplies. Comfortable and cute scrub top! It can be tough to find scrubs that make you look thinner, as most scrub pants on the market are designed to be loose-fitting. The Koi Women’s Lindsey Cargo Scrub Pant is a form-fitting option that appears professional but are also slimming and stylish. Made of 55% cotton and 45% polyester, these pants are also ultra-comfortable. These durable scrub pants feature a low-rise waistband with drawstring that allow you to adjust the waist to your liking. The straight legged style helps to elongate the legs while the scissor pockets and adjustable toggles at ankles add function and detailing. Choose from a wide range of colors to build your work wardrobe.